I still remember Match Day like it was yesterday. And just over ten years later, here I am a full-fledged attending, having been in practice for three years. Where on earth did the time go? I can still remember my first day of residency and all the trials and tribulations that I would face at that time. While there is definitely light at the end of the tunnel, each new phase of this journey provides critical lessons. Although my days of training are technically done, I will forever be a student/resident, learning new techniques, re-evaluating lessons gone by, all with hopes of propelling forward our care of patients. So what was it like and what is it like? Let me take you back in time just a bit. The harder you work in residency, the more prepared you are day to day, the more experience you will garner, more quickly. 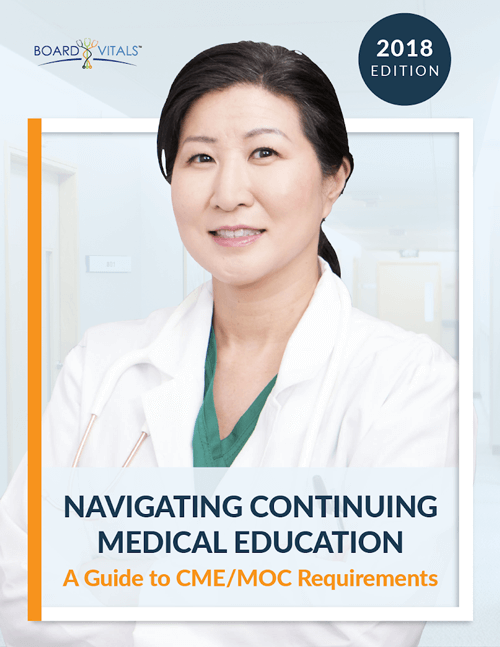 This is of particular importance in surgical specialties, where case reps help to teach you the basic skills and help fine-tune your technical acumen. This is not an easy task, in light of call obligations, journal clubs, didactic preparation, service requirements and residency logistical obligations. There are only so many hours in a day! 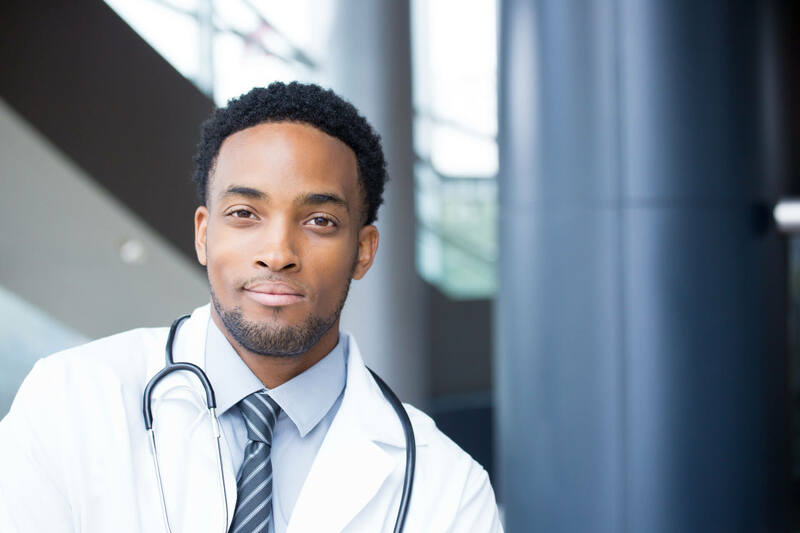 The notion of multi-tasking and time management is the key to succeeding in residency. There will be times that it seems overwhelming, times that you will be yelled at for mistakes made, there are times that you will wonder why you decided to pursue that specialty and why you are in medicine at all. And in that moment of darkness, think back to Match Day. Think about all of the patients who you are able to help. Think about your colleagues, your friends, your families and remember it will all be okay. One of my former co-residents and I used to say that being in residency was like going into battle and your co-residents were members of your platoon. I cannot understate the importance of relationships with your co-residents. These are your friends, confidants, and advisors. You will learn from them, you will teach them and you will all grow into successful physicians together. Although some facets of residency were more difficult than others, I wouldn’t trade it for anything; I would meet my eventual wife during residency, some of my best friends are my former co-residents, my decision to pursue orthopaedic foot and ankle was inspired by my program director and I learned so much about life, in addition to orthopaedics. Residency is truly what you make of it, so make the most of it, as it will be gone before you know it. And just like that, you are in practice, on your own…no one to watch over you. Uh-oh. During residency, there is the luxury of knowing that someone can always bail you out if something goes awry, however as an attending, it all comes down to you. Even after three years in practice, there is something awe-inspiring about being able to take care of patients. 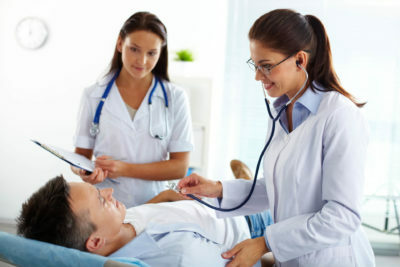 That people are willing to place their trust in you, to take care of their medical issues, is amazing. That is a sense of power that deserves the highest of respect. This means that all the good, all the not so good, as it relates to patient care, falls on you. In my humble opinion, it is in the challenges that patients face, that your ability to stand by them means the most. Although the call and academic obligations aren’t necessarily as rigorous as in residency, there is no post call. If you are up all night, you have to push through during clinic the next day or even through the operating room while finishing cases. Some may find that hard to stomach but believe me when I tell you that your residency training is tantamount to your ability to care for patients even if you have been awake for over 24 hours. Your brain is finely tuned, to be able to still do your best for patients, no matter how tired you are. One of the biggest challenges as an attending is getting your name out there, to cultivate and grow your practice. Depending on the institution you practice in, marketing may or may not be robust. Spending time talking with local primary care practices, various therapy office or regional/national conferences can be beneficial. Couple this to the need to work on logistical issues for patients; day in and day out I have to talk with insurance companies to fight for studies, surgeries or medications, in order to help my patients. This is of particular importance in the current climate. 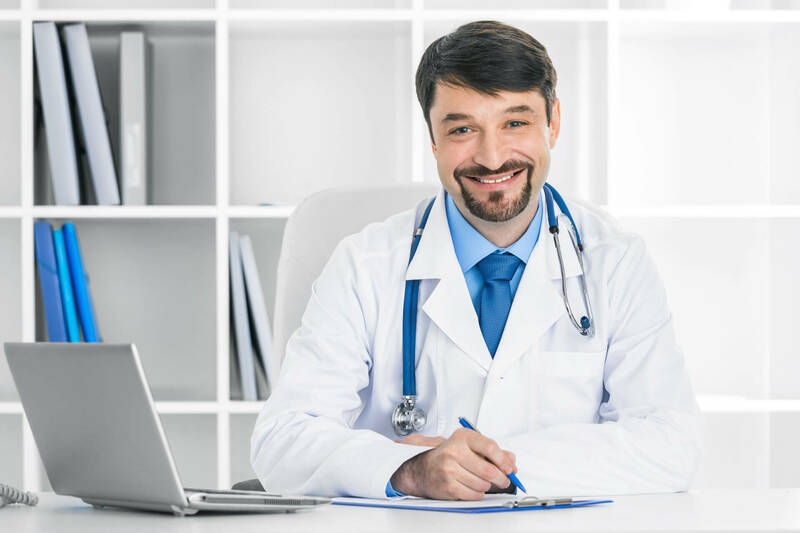 No matter where you practice or what type of practice you are in, we need to more clearly understand overhead costs, or costs associated with studies, medications or surgeries. We are living in a world, where health care costs are growing and the ability to order any test is very limited. The most important thing in all of this is you and your family. Juggling career, personal/family life, and professional pursuits is challenging. In my humble opinion, career is important, however, family should always come first. This is certainly something I have only learned in recent years. Although my ambitious nature tends to get the best of me at times, I am forever indebted to my wife, my parents/brother and my in-laws for always reminding me to stop and smell the roses. I would not trade this journey, the memories, the challenges, the frustrations associated with becoming a physician for anything. There have been difficult times, but I can’t ever see myself doing anything else. If I can do it, you most certainly can. 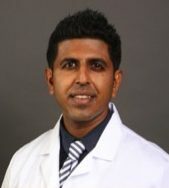 Dr. Amiethab Aiyer is an orthopaedic surgeon, in South Florida, with a focus in foot and ankle. His practice encompasses deformity correction, arthritis management, sports injuries and trauma to the lower extremity. He has been avidly mentoring students interested in medicine/orthopaedics for several years and has garnered multiple teaching awards as a result of this. Along with two colleagues, this passion for mentoring has led to the development of Orthomentor, an online platform to help guide students through the residency application process.